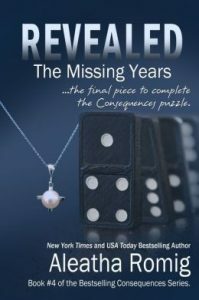 The captivating missing piece that completes one of the most intricate, enthralling and suspenseful stories I’ve ever read. 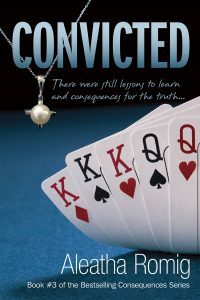 I think audible gasps were heard when we all started the third book in the series, Convicted. Shock and confusion and anger are some of the sentiments that come top of mind. WHAT had happened? HOW did we get to a place where Claire was mentally gone? WHERE was Tony? After everything that had transpired. Everything Claire had endured… and forgiven. Every moment of transformation that Tony had worked for. It seemed as it was all for naught. Luckily, we know the story has a happy ending, but what we did not know (until now) are the events that led to that insane beginning. 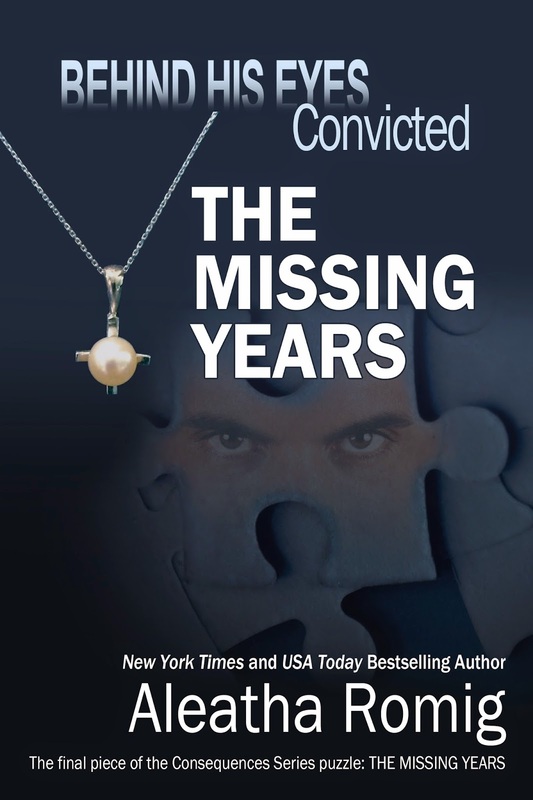 The Missing Years is a full-length novel imparted through the eyes of the men in Claire’s life. Tony. Phil. John. Harry. Brent. 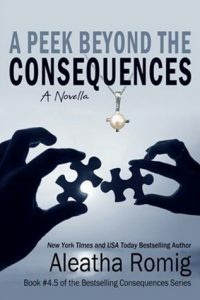 We get a slice of the story, one perspective at a time, helping us to discover not only what happened, but also how their emotions shaped the decisions they made that would also have a hand in the story’s conclusion. The story begins beautifully. We see how happy Tony and Claire are with their daughter. We see the joy and fullness in their lives. They finally had their happy ending, or so we thought. 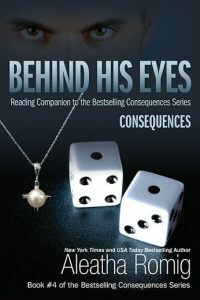 Tony’s desire for control has morphed into a laser-sharp focus on protecting his family. He never expected that kind of life for himself. So when they return to the states due to concerns with John and Emily, everything unexpectedly unravels. There are so many problems that arise. Legal. Medical. Emotional. We see Tony struggle to contain his temper and think rationally. 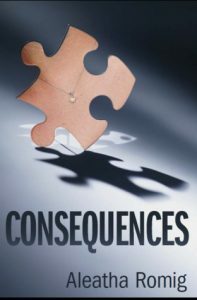 There were certainly staggering consequences to every decision he would make now. I think that seeing Tony be fearful for his family showed a vulnerability we hadn’t seen before. Tony is such a well-developed character by the story’s end and we really get to focus in on how his transformation progressed, one difficult moment at a time. His love for Claire and Nichol are consuming and he’s willing to do whatever it takes to get his family back together. I had to love Brent and Courtney for their resolute support of Tony. Emily and John are determined to protect Claire, and in their eyes, that means keeping Tony away. That is such an agonizing situation and I openly admit that Emily frustrated the heck out of me despite understanding her choices were rooted in love for her sister. Nonetheless, I felt I understood John so much better and we got to see his character evolve as well as he began to understand the events leading up to the chaos at Tony’s estate. One of the ingenious elements that Aleatha Romig included was passages from Meredith’s book. We experience Claire’s story both through her own words and through the perspective of each man reading it. It’s a symbolic representation of the journey Claire and Tony had taken together. It continues to shock me how much Claire endured and subsequently forgave. When the world around them struggled to process every awful choice Tony had made, Claire loved him. She believed that everything that had occurred ultimately led them to each other and that it was that very thing that mattered the most. At one point, Tony sees a therapist and those passages were probably my favorite in the book. Tony shed control and we were able to see an exposed, unguarded side to him. The therapist challenged him and questioned him and I simply felt that I understood Tony’s turmoil even better. With chaos raging around him, he had to be clear-headed, understanding how his actions had affected Claire in the past and how they would affect her now. It warmed my heart to see how much he truly loved her by then. He would fight for her. We get a lot of background to not only what happened before and during Convicted, but also we learn more about related events linked to supporting characters. You’ll love Phil even more. You’ll understand John. You’ll thank Harry. Aleatha truly delivered everything I didn’t realized I needed. The book was skillfully structured and thoughtful. It gave me a much deeper understanding of both characters and events. I am such a huge fan of the series. The meticulousness, thoroughness and thoughtfulness imbued in all of the books is striking, making Aleatha’s talent self evident. 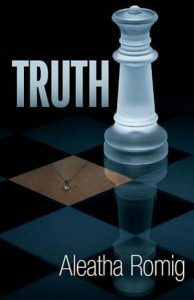 If you are a fan of the series, and have read Consequences, Truth, and Convicted, this is a book you definitely shouldn’t miss. I’ve had Consequences on my Kindle for foreverrr. I’ve been worried that it ends on a cliffhanger and I need to read all the books to get a resolution. Is that so? What happened to the summer garden?!!! Still working up the courage. For all those pages and the text that is inside … eep!